Welcome to the beautiful recreation area of De Lilse Bergen. 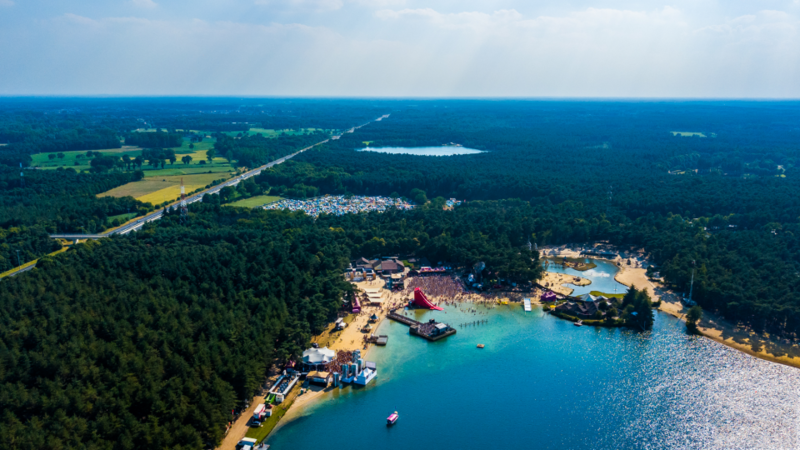 Located in a green oasis, surrounded by a beautiful beach and water, De Lilse Bergen is without a doubt the perfect location to kick off the festival season. Located nearby E34: 30 minutes from Antwerp (Exit 21) and Eindhoven (Exit 22).